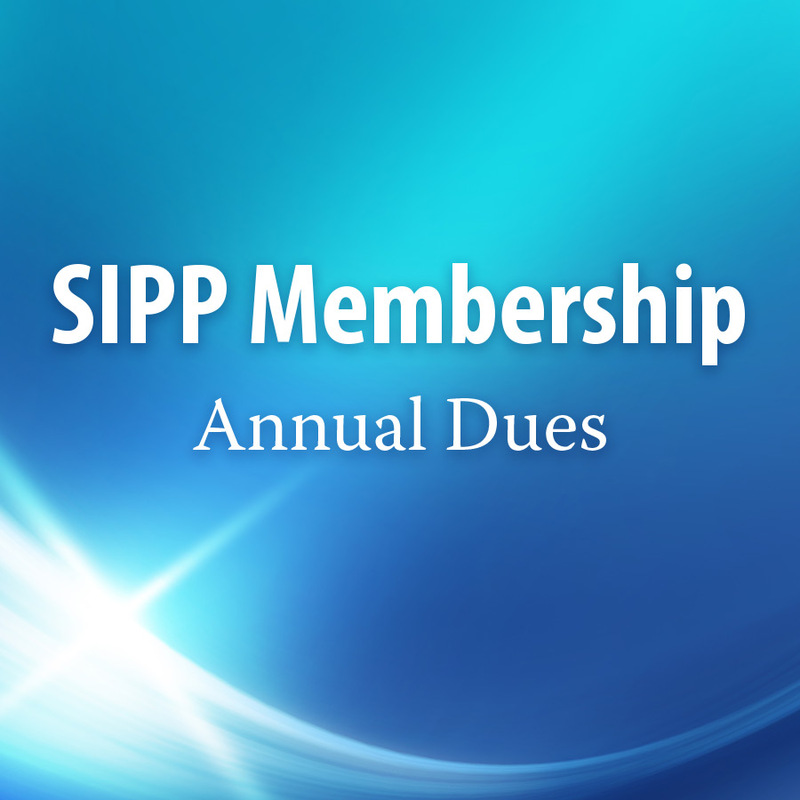 The Suffolk Institute for Psychotherapy and Psychoanalysis (SIPP) is a membership based psychoanalytic learning community on Long Island, open to all NYS licensed professionals. Membership is paid on an annual basis which runs from September 1st through August 31st of a given year. Events include, but are not limited to, workshops, colloquium, book group, round table, movie discussion, holiday party and an end of year party. Topics for all workshops and colloquia are determined by suggestions from the membership, and will provide Continuing Education credits for NYS Licesnsed Social Workers. Additionally, all meetings are open to paid members. Please consider joining our vibrant community!